Samsung Electronics’ recall of Galaxy Note 7 worldwide would be the worst-ever recall for the company, costing it a whopping $17 billion. In the early September, Samsung announced the first recall of its flagship smartphone following the numerous reports of the phone catching fire. The company replaced the devices with an updated battery. However, on Tuesday, many of these replaced handsets were reported to catch fire, deepening the crisis. With this, Samsung asked the carriers to cease the sales of Galaxy Note 7. It also asked the users to shut down the device globally. The U.S. safety regulators are already probing the issue of the smartphone. Meanwhile, Samsung may withdraw the model and move to the other successors of Galaxy series, reported Reuters. In order to compensate the financial loss caused by the recall of Galaxy Note 7, the company may beef up the production of Galaxy S7. “Samsung is planning to put more focus on the Galaxy S7 by ramping up production of the handset,” said unnamed sources to Korean Herald. According to the report, the company has requested its partners to make more parts of the Galaxy S7. There are also reports that the company will also boost the production of smartphones such as Galaxy A8. Samsung has also not decided the launch of Galaxy S8, the flagship smartphone company was planning to announce in March 2017. There were reports that the company will advance the launch date of S8. “Samsung has not given any notice whatsoever about the plan to push forward the launch date,” Korean Herald quoted another unnamed industry source. “The rescheduling would be possible only if Samsung ceases production of the Note 7 for good and takes no further measures to salvage the handset,” the official added. “We remain committed to working diligently with appropriate regulatory authorities to take all necessary steps to resolve the situation.” said Samsung in a statement released yesterday. 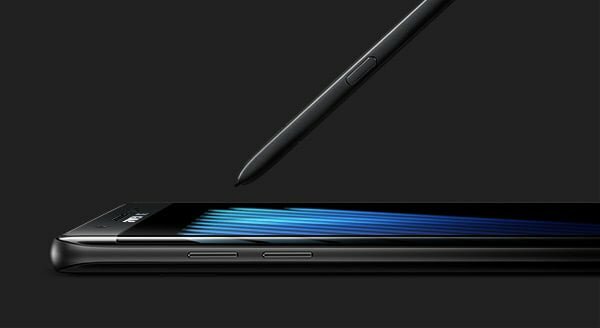 The industry critics say that the debacle of Note 7 has seriously cost name of the Samsung Note 7 brand name. Now, it is not sure how many of the Samsung fans will switch their minds to get its next Note series smartphone.